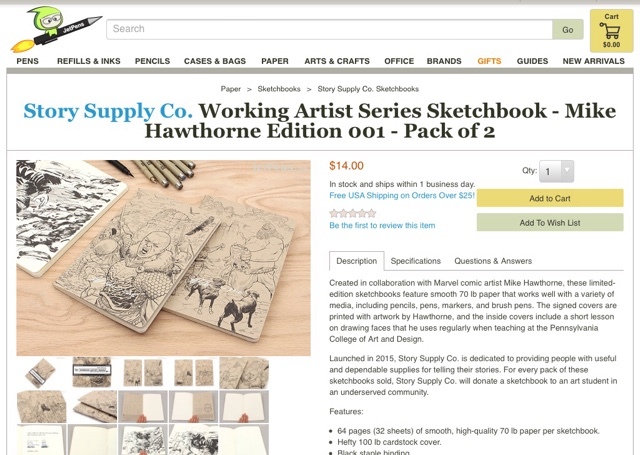 Mike Hawthorne: Jetpens.com now carrying my War and Peace sketchbooks! Jetpens.com now carrying my War and Peace sketchbooks! Great news! My favorite art supply site, Jetpens, is carrying my sketchbook! They have SIGNED editions to boot!